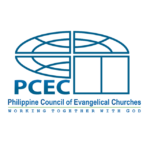 Our Vision is to see the Philippine Church lacking nothing because people freely give and share. Our Mission is to advance the Gospel of Jesus Christ and His Kingdom through Biblical stewardship education. We equip Christian fundraisers to mobilize resources for God’s work through education, training and networking. 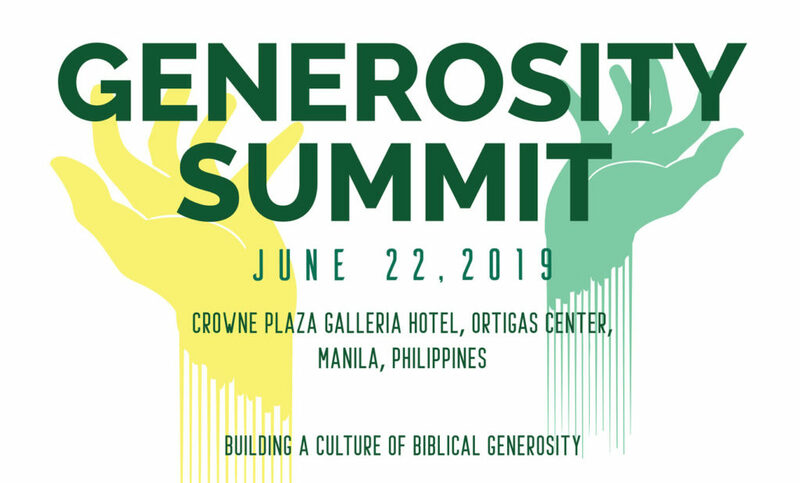 After returning from her training in the United States in 1999, Zenet Maramara, wanted to network with Christian fundraisers in the Philippines. She found only two Christian organizations with a full-time development office. Four people shared her vision of promoting biblical stewardship education and equipping Christians fundraisers with training. 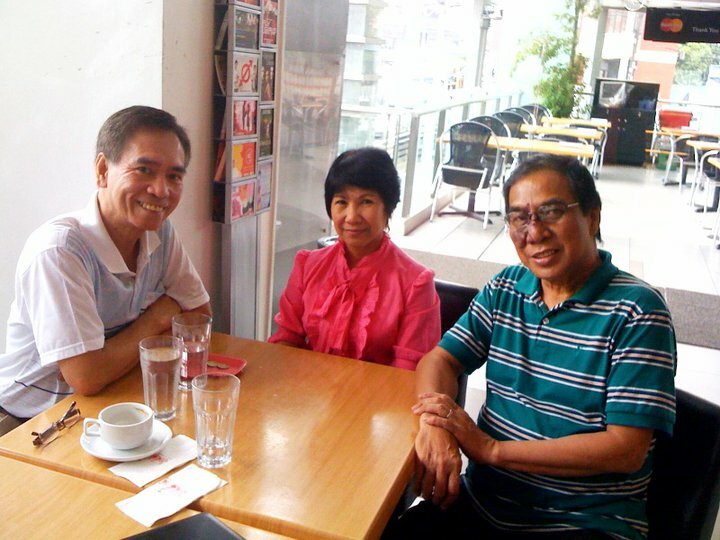 Together, they formed CSA Philippines in 2000. 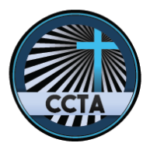 CSA has conducted monthly fellowship meetings and educational lectures on stewardship and fundraising. 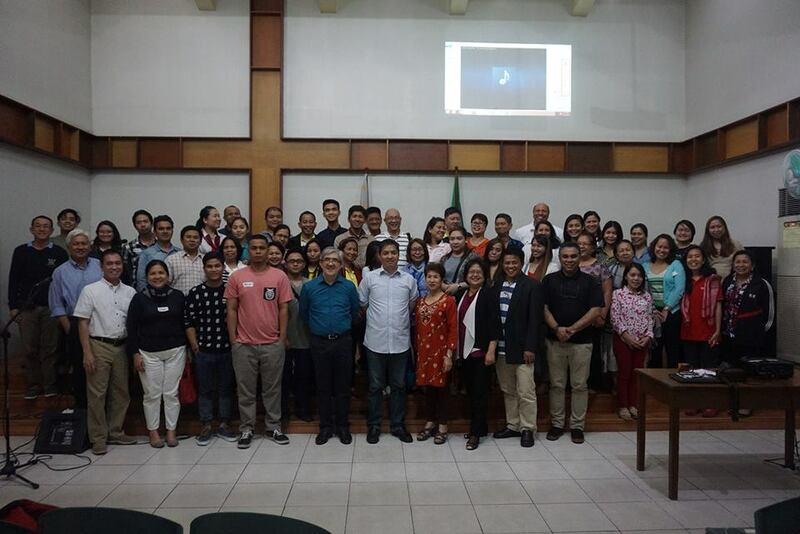 One participant says, “I gained a lot of insights and I am amazed that such a group as CSA exist!